April! Spring and "Many Happy Returns"!!! 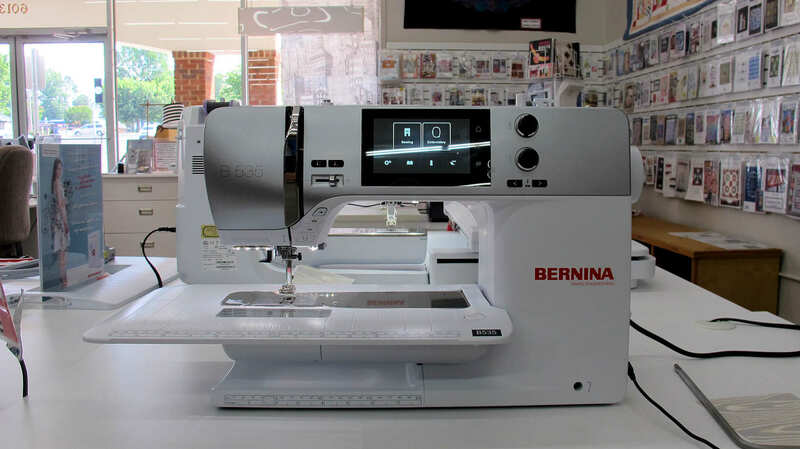 20% Off MSRP (up to $2,000) on a new BERNINA machine with a retail price of $999 and up. 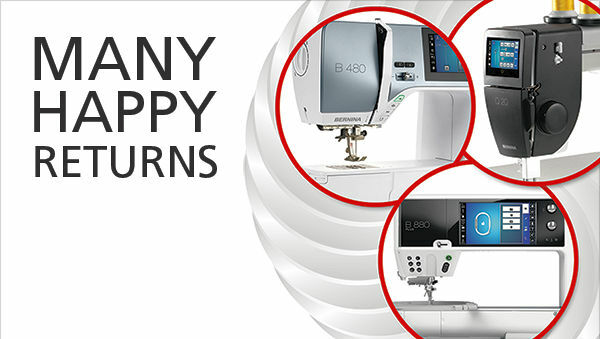 $2,000 off MSRP on a new BERNINA Q Series machine. 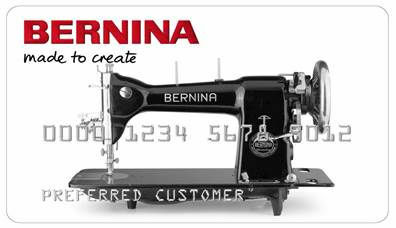 ** 0% interest for 48 months on purchases of $3,000 or more made with your BERNINA Credit Card. 48 Equal Monthly Payments Required. April 18 - April 30, 2018. In preparation-of, perhaps browse the following. 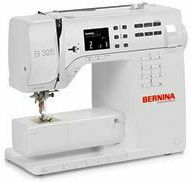 BERNINA 535 - Give it a Look! 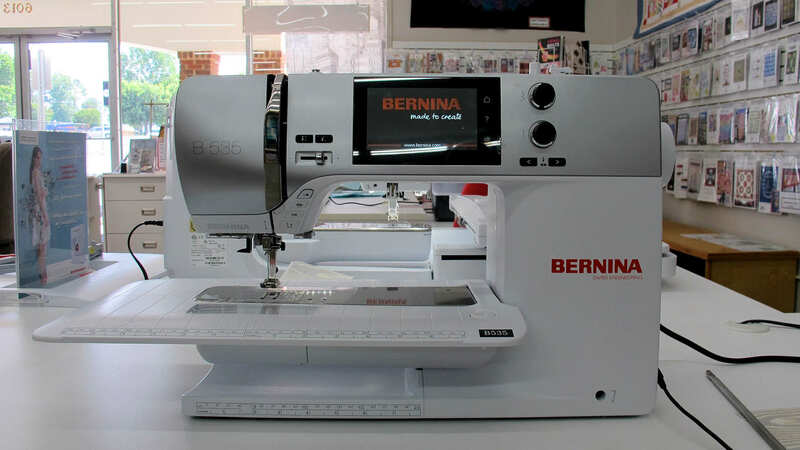 Are you looking for a BERNINA? There are Many options - perhaps the B535? If you are looking for a fine machine for now and in the future: Give the BERNINA 535 a close look. 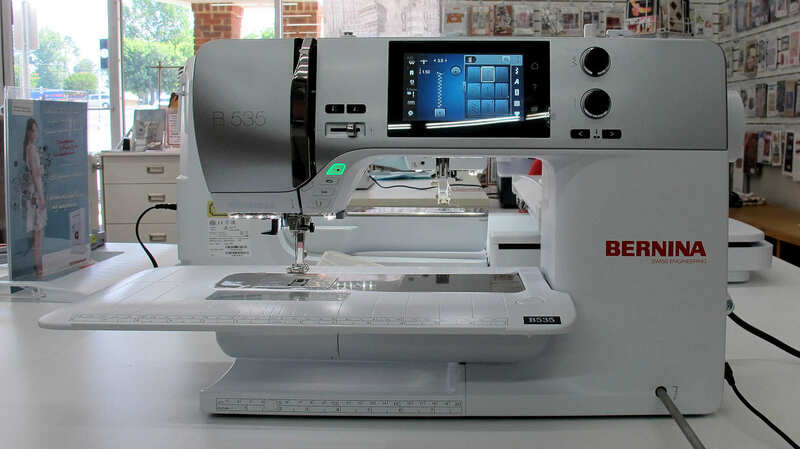 Embroidery module can be added now or later; the machine's software is ready for you: Now.